TME has extended its offer to include a completely new group of products: fibre optic patch cords and pigtails by the company - DIGITUS. Now available are patch cords in the categories OM2, OM3, OM4 and OS1 as well as pigtails in the categories OM2, OM3, OM4 and OS2. 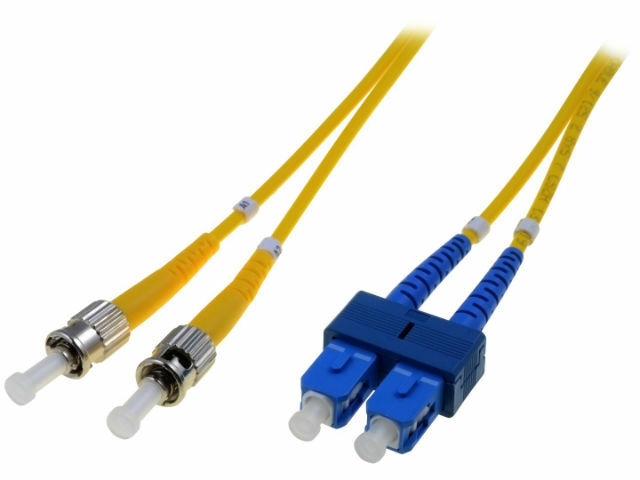 The Pigtails, as well as patch cords, come equipped with insulation made of LSZH (LS0H) and are offered with three basic types of connectors: ST, SC and LC. Moreover, all the patch cords and pigtails on offer come with a PC finish. The patch cords are in single packaging with an included test report while the pigtails are sold in sets of 12 pcs.